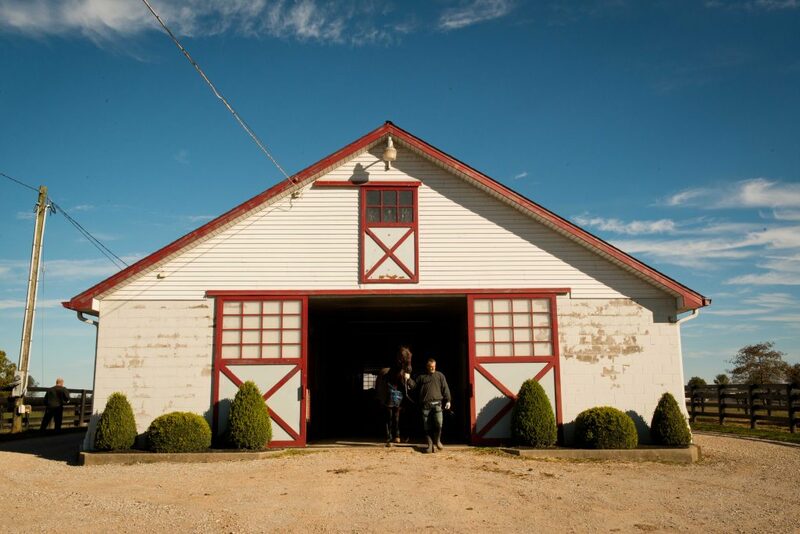 Jim and LaVerne Avritt’s MeadowCreek Farm gives Lebanon, the Heart of Kentucky, its Bluegrass horse farm connection. 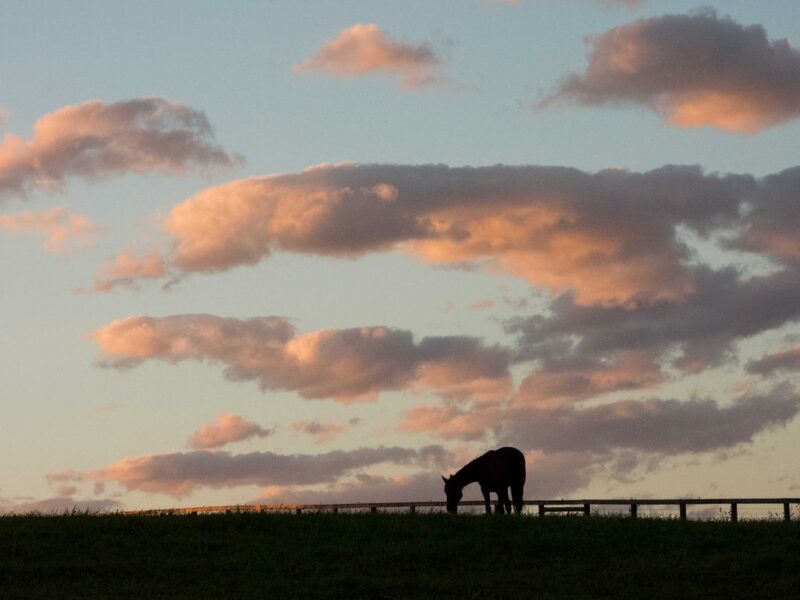 The pedigree of the farm, and its horses, is impeccable. The 125-acre farm is complete with rolling hills, miles of fence, a high tech breeding barn and more. The commercial standardbred breeding operation produced the second highest selling yearling–$330,000–at Lexington’s Kentucky Standardbred Sale in October 2018. The operation is home to Precocious Beauty, world champion and top two-year-old filly in North America, with almost a million in earnings. And the pedigree of the farm’s breeder and trainer is well established in the standardbred world: Jim Avritt, Sr. has been working in that world for 55 years. He was about 16 years old when his uncle, Thomas Avritt, introduced him to horse racing. He grew up racing, training and handling standardbred horses. He even bought his first horse, a three-year-old trotting filly, and trained it and raced in while completing his degree and beginning a career as a lawyer. 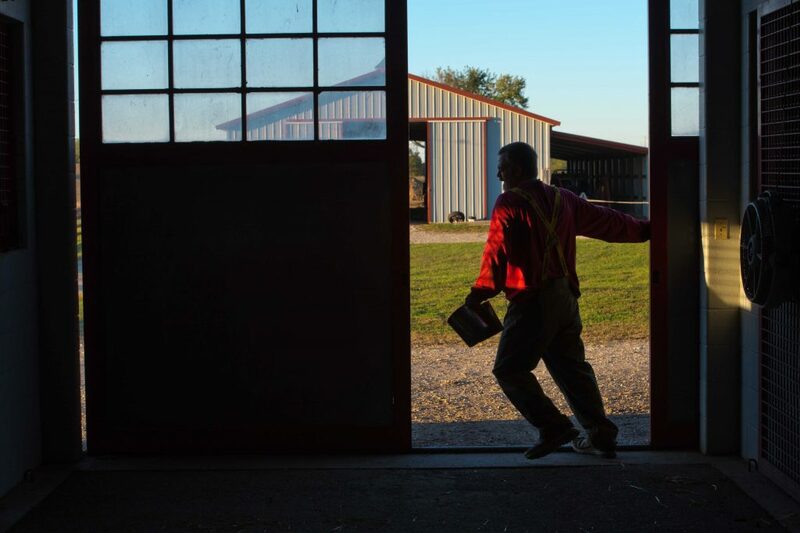 Avritt came back home to Lebanon, KY and bought his first farm in the early 1970’s. He named the farm MeadowCreek, for the creek that’s still on the farm, which has been vastly expanded and improved since the beginning. And his wife LaVerne, whom he married in 1963, has been a loyal and steady helping hand since the beginning. Success? That’s established, also. Two of Avritt’s horses, Presient Beauty and Beautyonthebeach, earned a combined $713,994 in earnings last racing season. Prescient Beauty had five races wins, three second-place finished and three third-place finishes. Beautyonthebeach finished with five wins, two second-place finishes and two third-place finishes. In their final race of last season, the Three Diamonds Pace at the Meadowlands Racetrack in East Rutherford, New Jersey, Prescient Beauty finished first while Beautyonthebeach finished fourth. The winning time in a driving rain was 1:50.4 seconds. Jim and LaVerne Avritt’s MeadowCreek Farm is one of Lebanon’s newest tourist visitation options. 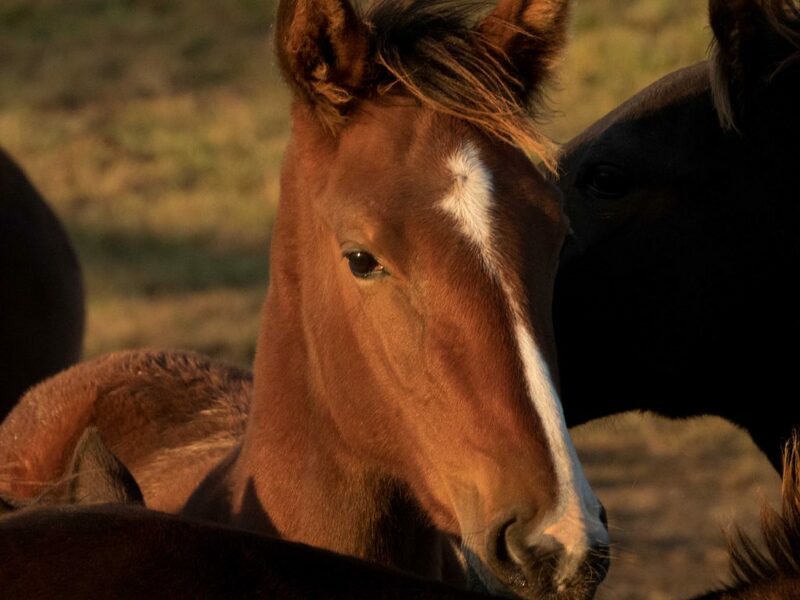 In late 2018 the couple decided to allow guided group tour visitation to the operation, where visitors can get a first-hand look at a world-class standardbred breeding operation. In conjunction with Lebanon tourism, accommodations can now be made for large- and small-scale bus tours of the beautiful horse farm’s facilities and operations. Contact the Lebanon Tourist and Convention Commission office at 270.692.0021 for additional information and to schedule visits.